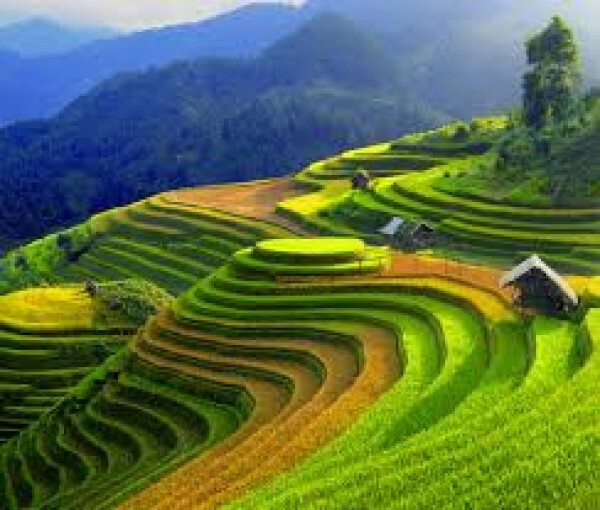 This special trip is one of the finest Vietnam tour to introduce you the best of Vietnam has to offer. From elegant city of thousands of year Hanoi to magnificent Halong Bay, from charming ancient town of Hoi An to peaceful Hue city, from bustling Saigon to vibrant Mekong Delta. The trip will impress you! Arriving at Noi Bai airport in Hanoi, you’ll be met and driven to your hotel, the capital city of Vietnam, is an elegant city located on the banks of the Red River with tranquil Restored Sword Lake at its heart. North of the lake are the bustling streets of the Old Quarter, each street named after the trade that used to take place there. Much of the city was transformed by the French when it became a French protectorate in the 1880s and there are wide boulevards and large colonial buildings which are now home to government departments and foreign embassies. You will have time to relax before having a ‘Welcome’ dinner at a Vietnamese restaurant in a restored French colonial building. 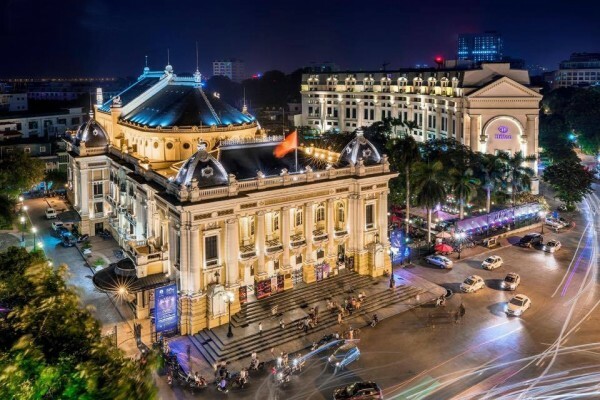 Overnight in Ha Noi, arranged by Luco Travel – Vietnam Tours & Services..
After breakfast at your hotel, you will be taken to visit the Ho Chi Minh Mausoleum and historical presidential relics and then the Temple of Literature “Vietnam’s 1st University built in the 10th C”. Afterwards you will head to Ngoc Son Temple and Hoan Kiem Lake. The Ngoc Son temple is set on a tiny island on the Hoan Kiem Lake and dates back to the 13th century. The lake itself is a picturesque focal point of Hanoi, frequented by tourists and locals alike. In the afternoon, you will visit Museum of Ethnology, widely acknowledged as the best in the country which houses a display dedicated to Vietnam’s 54 ethnic minority peoples. 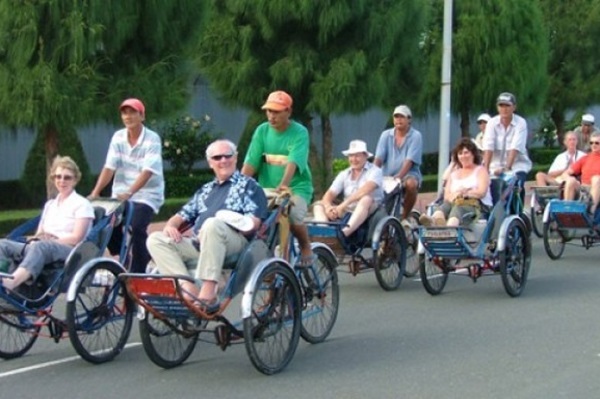 Then you will take 1 hour by cyclo ride through Hanoi’s Old Quarters to experience daily life of people who are living in the oldest parts of the city, Enjoying the famous traditional water puppetry show in Thang Long Theatre where you will have chance to get a general picture of the daily activities typical to Vietnam’s rural areas. Overnight in Ha Noi, arranged by Luco Travel – Vietnam Tours & Services. 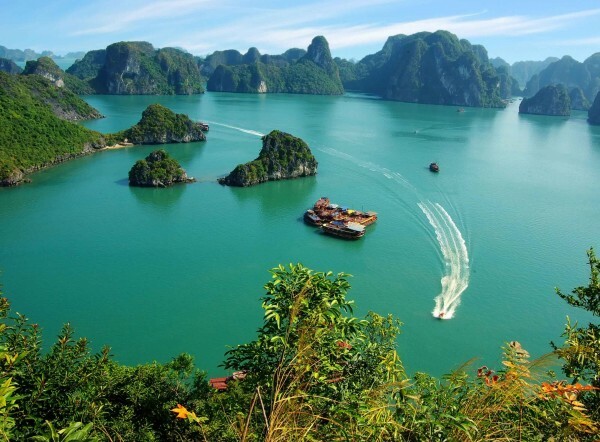 After an early breakfast, you’ll leave for Ha Long Bay, one of the most spectacular UNESCO World Heritage Areas and the world’s largest marine limestone ‘karst’ landscape. There you’ll board a wooden junk to take you to the busy World Heritage area and then to an island beach. Weather permitting, you’ll be able to swim, fish, and climb a hill (not a mountain!) for an overview of the Bay’s remarkable seascape. From there, you’ll board a tender to visit a fishing village – you’ll also have an opportunity investigate one of the bay’s sea level caves in a small sampan or a kayak. The route is designed to avoid the busy areas and includes a very quiet location for your overnight stay. You’ll wake in fresh air of the bay with a swim and/or a Tai Chi session on the large sundeck (beginners welcome!). After a light breakfast pastry and tea or coffee, you’ll dock to visit one of the most famous caves in the Bay. You’ll return to the junk for a brunch while cruising back to dock around noon whereupon you’ll leave for Hanoi airport for the flight to Hue. When you arrive in Hue airport, you will be transferred to your hotel. Your morning will begin with a cruise along the Perfume River to visit to the Thien Mu Pagoda which also gives you a taste of the tranquil countryside. 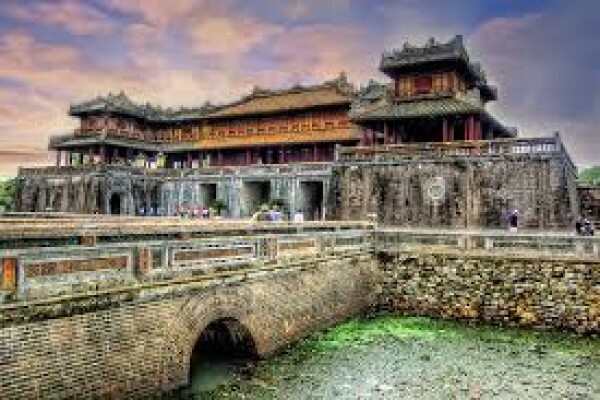 From there, you’ll drive to the Royal Tombs of Emperor Minh Mang and, in the afternoon, Emperor Khai Dinh. After that, you’ll return to Hue to visit one of city’s ‘garden houses’ and then return to your hotel for refreshment. In the evening, you’ll sit down for dinner in the pleasant surroundings and a comfortable atmosphere of another of the garden houses. The owner will prepare and serve a traditional meal based on the distinctive characteristics of classic Hue cuisine. After breakfast, you will drive to Hoi An, crossing Hai Van Pass where you will have magnificent view of the stunning long sandy beaches and stop at Lang Co to have a short break. 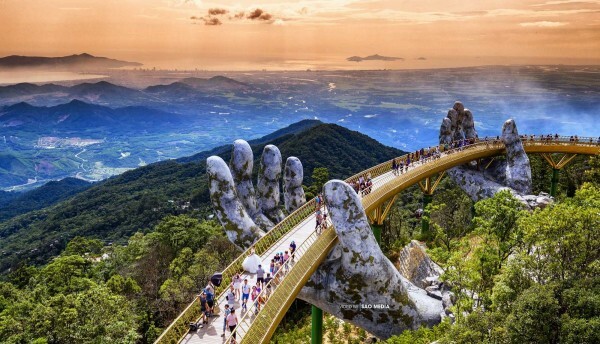 When you arrive in Danang city, you will visit the fascinating Cham Museum and the Marble Mountains en route to charming Hoi An. Known as Faifo to early Western traders, Hoi An was one of South East Asia’s major international ports and today it still retains that special old-world feel. 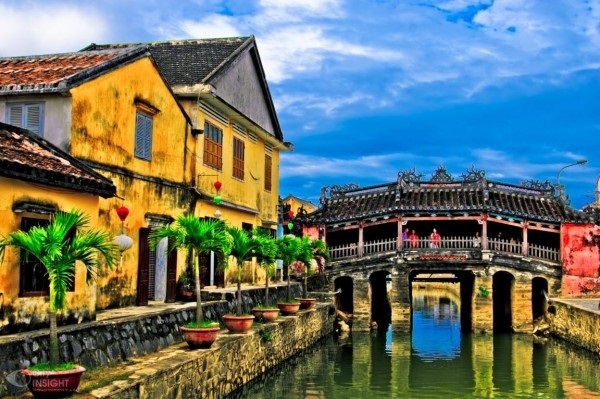 Enjoy a walking tour through the Old Quarters to see the town’s landmarks of Japanese Covered Bridge, ancient Assembly Hall, Phuc Kien Temple and then you will take a river trip to enjoy the scenery along the Thu Bon River and the general view of Hoi An Ancient Town. Visit ceramic village of Thanh Ha, carpentry village of Kim Bong and Dai Chiem Estuary. Hoi An is also famous for its large number of tailor shops, so if you want to have a new wardrobe made up, this is the time to do it. The day starts with cycling the narrow roads through the countryside, passing by rice paddy fields, water buffalos, bamboo bridges and local farmers on their daily work. You’ll then board a boat to the mouth of the Thu Bon estuary where the river meets the Cua Dai Sea and cruise along the coastline observing the lives of the local fishermen. After joining the fisherman to try your hand at catching fish in a traditional ‘Thung Chai’ basket boat, you will meander through the water palm coconut canal. During the American War, Viet Cong soldiers made use of this area as a highly effective hiding place from enemy attacks through their long struggle. Following an insightful visit to a local fishing village, you’ll be free to relax and enjoy a fresh seafood lunch before cycling back to your hotel. Thung Chai Basket boats, similar in style to coracles in use throughout the ancient world, are widely used throughout Central Vietnam, and are highly suited to the local terrain and lifestyles of local fishermen due to their relative light weight and portability, often doubling as a carrier for various handy items. 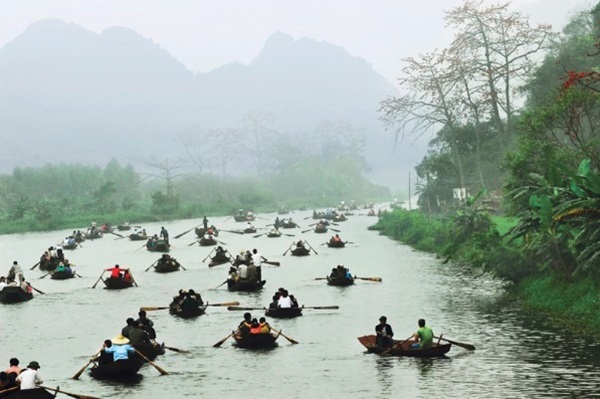 Circular and constructed of bamboo and tarred for waterproofing, these small boats can typically carry up to five people, and represent a fun-filled opportunity to touch the authentic rural soul of Vietnam. As a precaution, life jackets are provided for your safety during this excursion. After breakfast, you will be free at leisure until the driver arrives to transfer you to the airport to take flight to Ho Chi Minh City – Vietnam’s largest city has an exciting buzz as millions of people rush around on their daily business. When you arrive, your guide will meet and take you to your hotel. In the afternoon, you’ll also call in at the Jade Emperor Temple. It’s one of the best Taoist temples in Vietnam, with superb effigies, remarkable carved panels of the descent to Hell and somewhat incongruous terrapin and tortoise sanctuaries. You’ll then return your hotel for freshen up or wander around the huge Ben Thanh market, one of the liveliest areas of Ho Chi Minh City, is packed with every conceivable commodity. Overnight in Sai Gon, arranged by Luco Travel – Vietnam Tours & Services. 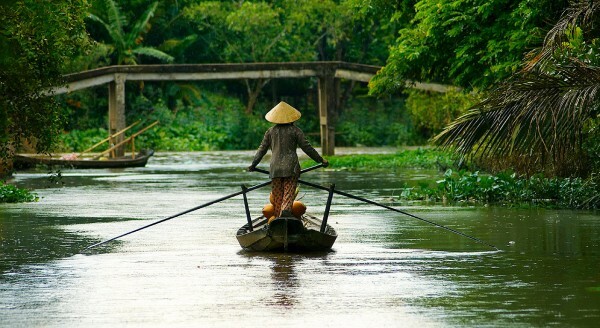 After breakfast, your guide will take you to discover Ho Chi Minh City – Pearl of the Far East. You’ll visit the History Museum where there is a special exhibition of the 5th century ‘Oc Eo’ civilisation. (Alternatively, you’ll visit the Fito Museum (First Museum of Traditional Vietnamese Medicine) is host to a large collection of relics, including traditional Vietnamese medicinal implements, and chronicles the history of medical practice in Vietnam from 2000 BC). The Museum of War Remnants provides a very partial, but riveting, perspective of the ‘American War’: not for the squeamish! The Binh Tay market and the China Town are worth a stroll to explore the local daily life and the culture mix. In the afternoon, your driver will take you to Cu Chi district, 50 km to the Northwest of Saigon City. On arrival you will watch a video presentation on the construction of the tunnels before making your way into the tunnels. Here you can spend around an hour exploring the maze of tunnels and also view the various mantraps on display and the remains of an American tank as well as numerous bomb craters made by 500 pound bombs dropped by B52 bombers. This unique experience gives a fascinating insight into what underground life in the war must have been like. You will come back to Ho Chi Minh City in the late afternoon. 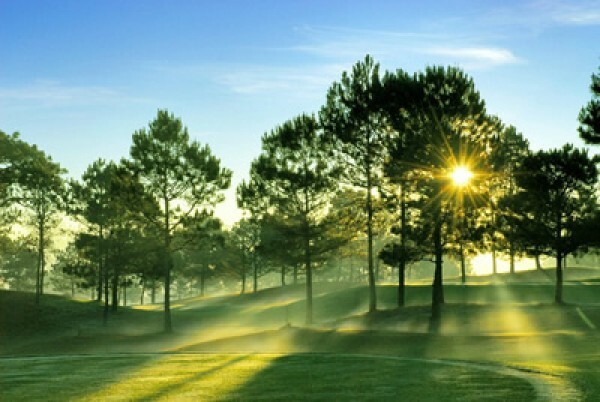 After breakfast, you will start the trip at 07:30 am and head for Vinh Long province. After boarding the beautiful traditional boat, you will have five hour to cruise along the river. 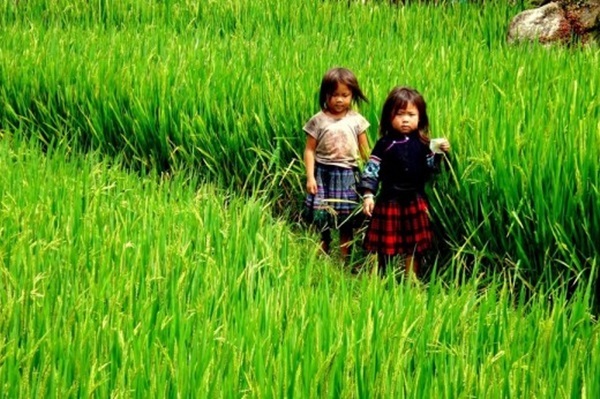 It will take you through Vietnam’s most productive agricultural area. You will enjoy the beautiful landscapes of coconut palms, sugar-cane groves and fruit orchards from the vessel as you head to the Cai Be floating market. 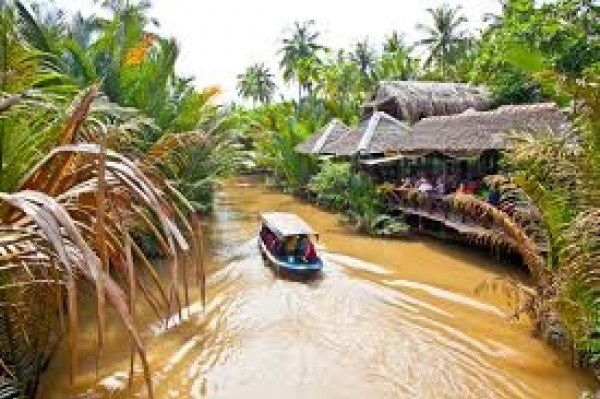 Here you can cruise through the colourful barges full of fruits and vegetables and then proceed to local home factories such as rice paste making, rice pop corn, coco candies, and longans drying processing. The trip continues along the Mekong canals to Dong Hoa Hiep Island located between Vinh Long and Cai Be. Along the way you will find the local people engaged in their daily tasks and see brightly coloured Khemer pagodas. Stops on the way can be made upon request for particular visits or photos making. These evergreen islands among the Mekong River still remain unknown to many people. After that, you will arrive at La Residence de Phu An resort where you will be welcomed and served Vietnamese culinary delights. You will then walk along a narrow canal to an air-conditioned vehicle that will transport you back to Ho Chi Minh City where you stay overnight. After breakfast, you will be free until the driver will arrive to take you to the airport for your departure flight. Trip ends. Free Vietnam Visa invitation letter. Travel in an appropriate private air-conditioned vehicle. Domestic flight tickets including domestic airport taxes. Boat cruises as specified in the programme. Lunches and dinners (as specified in the itinerary)..
7 DAYS TO EXPLORE MOUNTAINS & BAY IN VIETNAM UP NORTH. 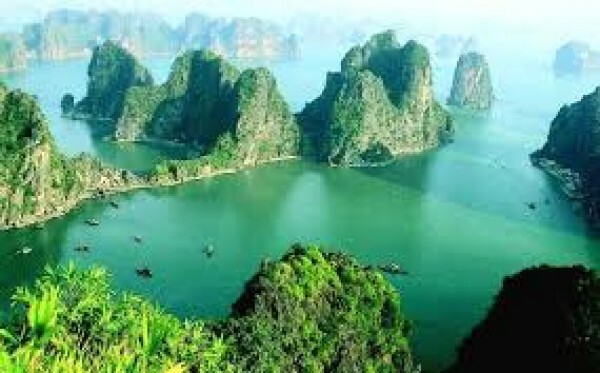 8 DAYS TO EXPLORE THE SOUTH OF VIETNAM.